Chock full (and we mean chock full!) 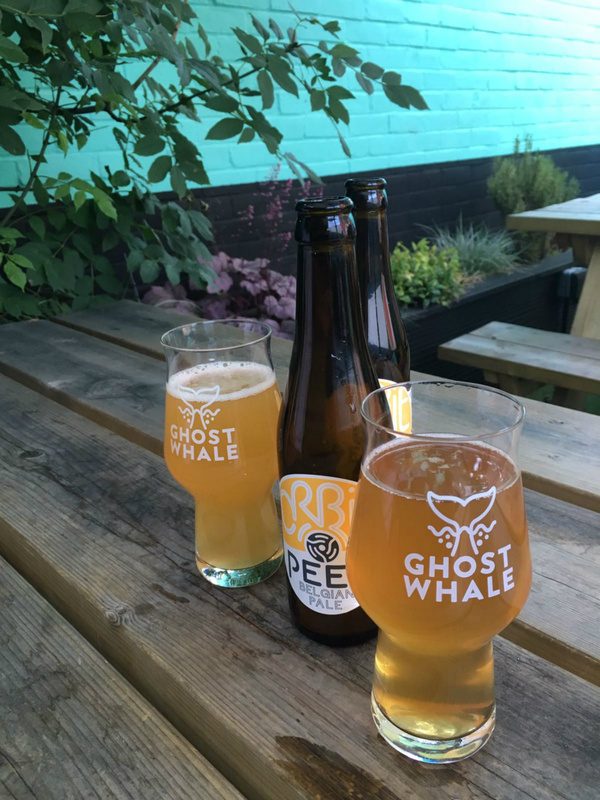 of delicious craft beers and wonderful ciders, this cool and vibrant indie bottle shop and bar situated in central Brixton is great fun and a must for all lovers of the ever-growing craft beer craze and it even has a cool garden space out back. Choose (if you can!) from a very wide selection top-notch ales and craft beers, in creative designer bottles or on-tap, there are way too many to mention by name but we are sure you will have fun trying them all! with over 350 brands of Beers & Ciders to choose from (including 6 On-Tap) 7 delicious Gins & Bourbons you’re in for a very good time! Apparently they also host ‘food-pairing tutorials, ‘meet the brewer’ nights and themed tasting events’ so get yourself down to Ghost Whale and start experimenting, you will never get bored here!